Letter from an Unknown Woman is a 1948 American film directed by Max Ophuls. It was based on the novella of the same name by Stefan Zweig. 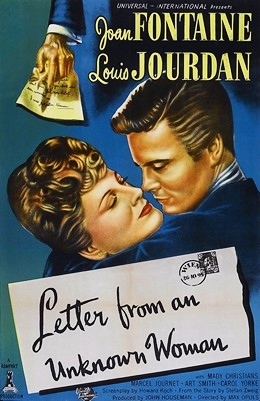 The film stars Joan Fontaine, Louis Jourdan, Mady Christians and Marcel Journet.